DALLAS (AP) – Authorities in Texas have apprehended a car salesman accused of kidnapping a paralyzed Tennessee man and forcing him to hand over nearly $200,000 cash. Direction: South1 of 3 Southbound traffic lanes closed.1 of 2 Southbound shoulders closed.Created: 4/17/2019 1:42:49 AM by SOC. Direction: Inner Loop1 of 2 Inner Loop shoulders closed.Created: 4/17/2019 1:42:32 AM by SOC. Direction: South1 of 2 Southbound shoulders closed.Created: 4/17/2019 1:43:11 AM by AOC Central. Direction: South1 of 3 Southbound traffic lanes closed.1 of 1 Southbound shoulders closed.Created: 4/17/2019 1:43:11 AM by SOC. Direction: South1 of 2 Southbound shoulders closed.Created: 4/17/2019 1:42:14 AM by AOC Central. Direction: North/South1 of 2 Southbound shoulders closed.1 of 2 Northbound shoulders closed.Created: 4/17/2019 1:42:03 AM by SOC. Riviera Beach, Severna Park, Glen Burnie, Pasadena, Severn, Millersville, Highlandtown, Canton, Dundalk, Essex, Hopkins-Bayview, Sparrows Point, Middle River, Bowleys Quarters, Chase, Overlea, Carney, Parkville, Perry Hall, Rosedale, White Marsh, Gunpowder, Towson, Joppatowne, Magnolia, Germantown, Kingsville and surrounding areas. Do you have a story idea? Would you like to submit a story to us? 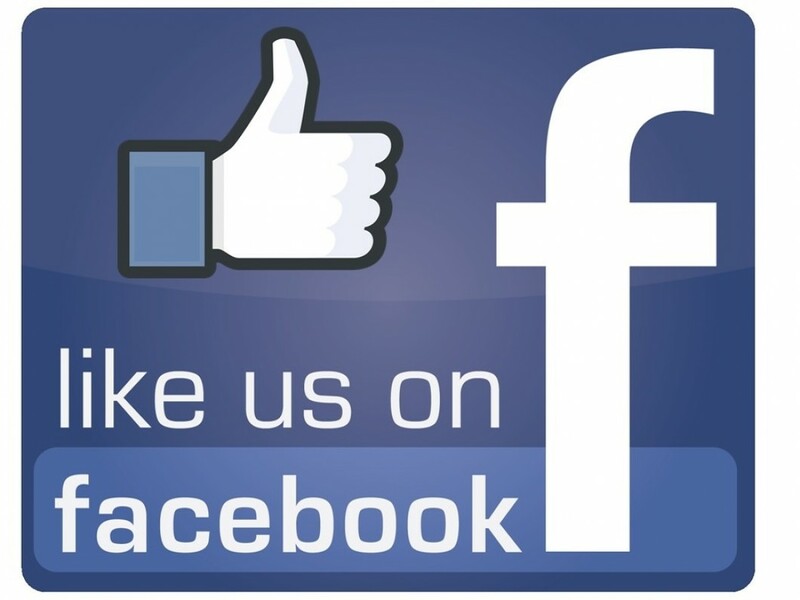 Send us a private message on Facebook! The Post Has Gone Mobile! Get important news and alerts right at your fingertips. Are Baltimore County School-Funded Signs Being Used to Support Campaign Platform?